The Blues collected their fifth Premier League title – only dropping points in eight of the league games they played in and Antonio Conte rightfully received all the plaudits for the remarkable job he orchestrated with a team that even Chelsea legend Jose Mourinho couldn’t get the best out of. Much of the media attention in the wake of the title triumph centred on N’Golo Kante’s insatiable appetite for ball-winning in midfield and Eden Hazard’s unrivalled ability to dribble past opponents at will. 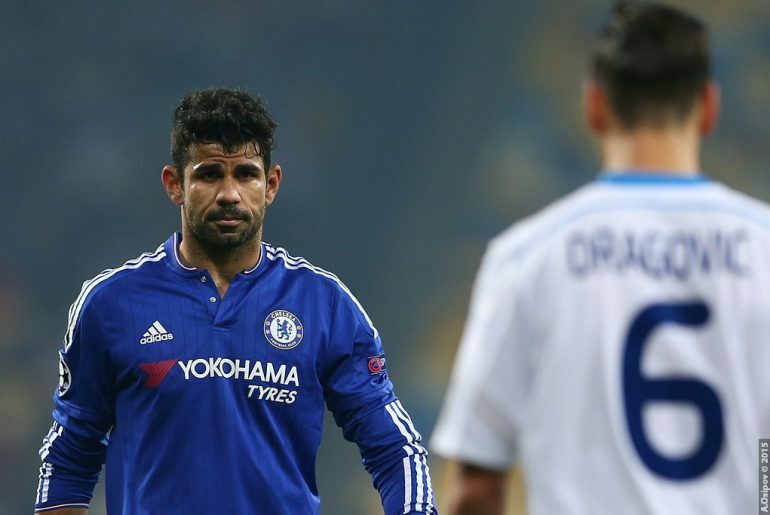 There was one man whose contribution perhaps didn’t get the recognition it deserved, however: Diego Costa. No striker in the Premier League scored more important goals than the Spaniard, with his goals directly accounting for 15 points as Chelsea cantered to the title. It was a tumultuous summer at Chelsea – with rumours around Antonio Conte’s future making the news regularly adding to the intrigue around the club. 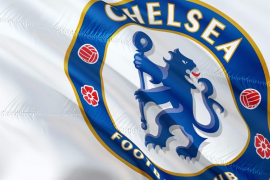 The departures of Nemanja Matic, to Manchester United, and homegrown prospect Nathanial Chalobah, to Watford, angered the Blues fans further, who were struggling to see Conte and Roman Abramovich’s vision for the club. In the midst of this, was the confirmation all the Chelsea fans had been fearing – Diego Costa was deemed surplus to requirements by the club and was reportedly informed by text message that he wasn’t part of the Blues plans this term. Morata ‘too comfortable’ for Blues? The Blues moved quickly to replace the fiery striker: Alvaro Morata was recruited for £60 million from Real Madrid and has been given the task of leading the line this term – a task at which he has taken to relatively well. The Spaniard has netted six times already this term – against Burnley, Everton, Leicester and a sublime hat-trick against Stoke suggest he seems to be settling into to life in West London comfortably. But ‘comfortable’ is not what Chelsea need up front. Their five title-winning campaigns have been driven by two physical, domineering strikers who can single-handedly bully defences: Didier Drogba and Diego Costa. Both men relished the challenge of facing some of the toughest defenders in the league (think Drogba versus Vidic and Costa versus Skrtel) and invariably came out on top. Morata has a little more craft and guile than his predecessors – as demonstrated with his cute assist for David Luiz against Burnley, but Chelsea’s style of play is dependent on forceful strikers making things happen, in big games. His showing at home to Arsenal and missed chances against Manchester City served as further evidence that Chelsea are missing a spark and with his £55 million move to Atletico Madrid now confirmed, this is the end at Chelsea for Diego Costa. The 28-year-old will be fondly remembered by the Blues faithful; in his three full seasons at Stamford Bridge, he spearheaded the Blues to two League titles, scoring a staggering 52 goals in 89 Premier League appearances – a goals per game ratio only bettered by Manchester City’s Sergio Aguero in Premier League history (for players who have scored 50 goals or more). With the Manchester clubs setting the early Premier League pace, it looks as if the chasing pack need something special to catch them; oh, how the Blues would love to have Diego leading the line.